For more information, please see the Downtown Lanes front desk. Strike up the fun and have your next party with us! 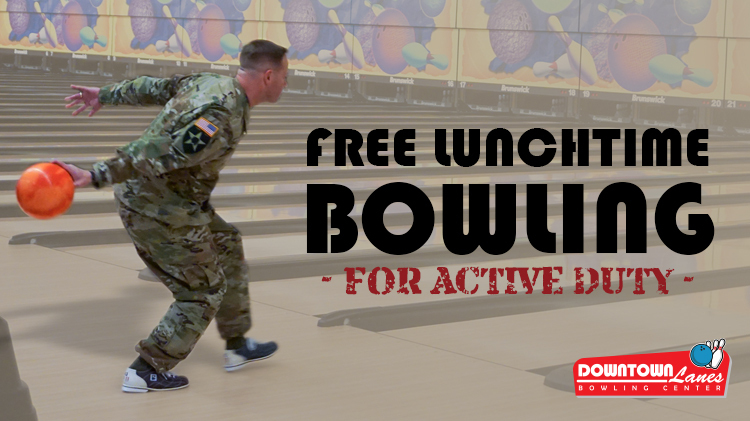 *Additional bowling lane, pizza and pitcher of soda provided with every 4 additional guests.